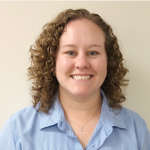 Callen Outen has recently joined Clemson Extension as the Horticulture Agent for Dillon and Marlboro Counties. Dillon County is eligible for USDA assistance as a result of a Presidential Disaster Declaration for 10 primary counties in the State of North Carolina and 4 primary counties in South Carolina, announced Judith Davis, CED of the USDA Farm Service Agency (FSA). 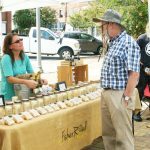 The Dillon County Health Initiative’s final Pop-Up Farmers Market of the season was held on Monday. In the wake of Hurricane Florence, South Carolina farm families and rural communities face estimated damages of $1.228 billion. South Carolina farmers are preparing for the potential impacts Hurricane Florence will have on crops and livestock. 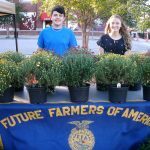 The Dillon County Health Initiative recently held their fall plant distribution. 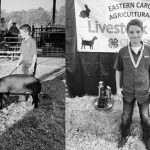 Mason Miller, 13 years old from Dillon showed the Grand Champion pig at the Eastern Carolina, Livestock show at the Florence Agricultural Fair grounds on Tuesday, August 21, 2018. The Dillon County Health Initiative has had a very busy spring and summer.